Ready to spend more time on the ice after a Try Curling or group session? New to the game and keen to take up the sport? Then this is the course for you! Over three sessions, a certified coach will teach you all you need to know about how the game is played and get you confidently delivering and sweeping stones. The £50 cost of a Beginners Course includes a New Stones Club session where you can put your new knowledge to the test! 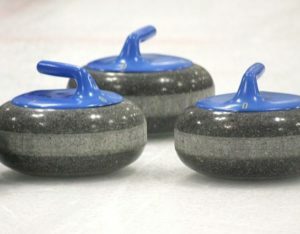 Session 1 is designed to get you onto the ice safely and to get you delivering a curling stone, with elements of sweeping and a basic understanding of the rules. Session 2 will further develop your skills and knowledge of delivery and sweeping and end with a game with your classmates. During Session 3, you’ll be invited to join a session of your choosing with our New Stones, the Murrayfield beginners club. With guidance from a certified coach, you’ll bring all your knowledge together and put it into practice in a full game. Participants may choose the date and time of their third session with the New Stones. In no time you’ll be putting your new knowledge into practice! Never been on the ice before? 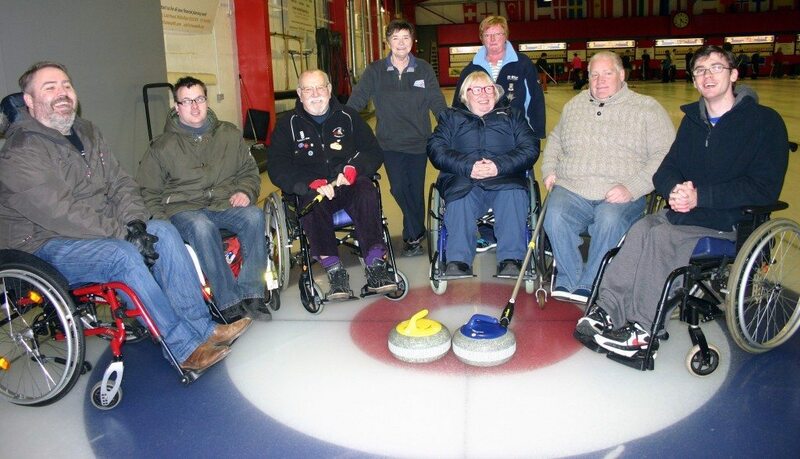 Head over to our Try Curling sign up page! Questions about the Beginners Course? Please contact us.